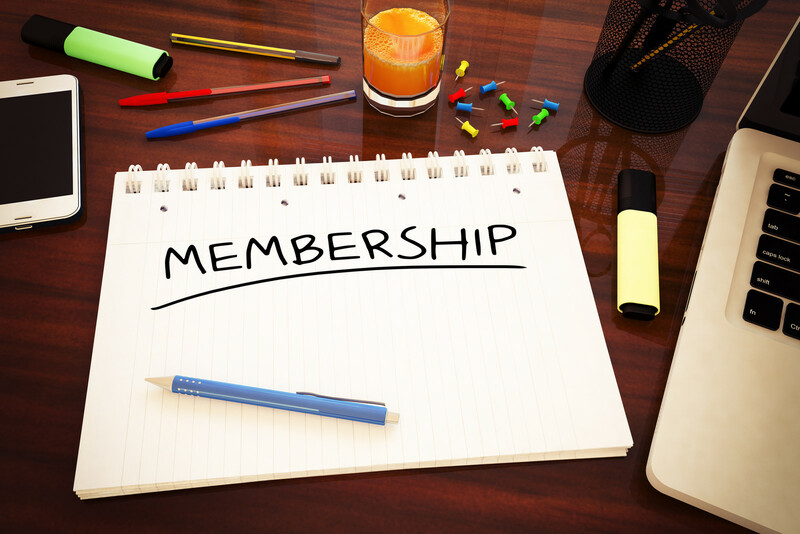 For many nonprofits, memberships are a critical component. Members provide much needed support and often funding to pay for programs and outreach. Membership sign ups can be hard to come by– especially in a market where every website, group and organization seems to be vying for members. While people want to support the causes they believe in, they typically choose a few and stick with them. Your membership acquisition plan must have elements that illustrate what sets you apart from your competition. Here are a few ideas to get you started. Members are your most loyal supporters. Why not show them some appreciation? Give them a unique and memorable gift for becoming a member. It could be as simple as a t-shirt or a jacket consistent with your brand. You could also host an annual member’s dinner. It doesn't have to be incredibly upscale, but make sure to plan it with consideration. An exclusive night out carries the sentiment that your members are a valuable part of your organization. Understanding the story behind your mission will motivate people to take action. Provide your members with specially curated content, focusing on your cause. Include ideas on how they can help, share success stories and small wins. An exclusive “members only” newsletter is the easiest way to distribute information. Using an email service like Mail Chimp,will keep your cost to a minimum. Another way to inform your members on what's happening in your space is to plan a trip to a conference that focuses on your cause. Give your members a comprehensive look at the latest information, trends and stories. The knowledge they gain could initiate more support or, at the very least, motivate them to spread the word. The more “hyped” they are about your organization’s work, the more likely it is they will share with those they influence. Why not create a membership ambassador program? If your current members believe in the work you're doing, why wouldn't they want to evangelize it. People trust their friends and personal contacts more than any other source and word of mouth is proven to be the most effective way to increase participation. Social networking sites and groups provide tools for your ambassadors to spread the word and easily invite others to join in. It's also another way to quickly distribute information and receive feedback. Get the conversation started. Letting your members provide input and share ideas will give them ownership in your mission. Allow them to recommend and elect board members, present them with a small list of potential projects and let them vote on which project matters most to them. Voting as a privilege of membership, makes supporters feel like they are a part of your story. No matter what approach you take, make sure your supporters feel like membership is worth it by setting them apart. When supporters feel like they're part of the solution, there is no end to how far they'll go to be successful.